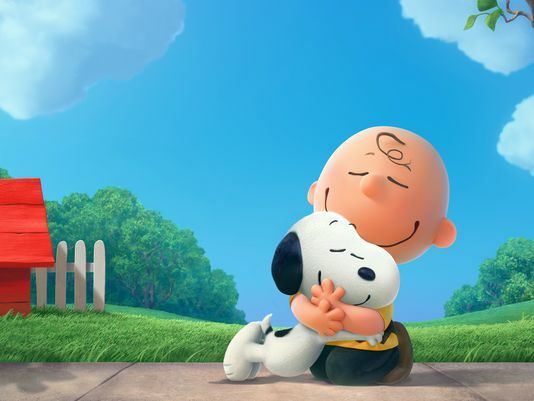 See movie trailer, photos and poster for Blue Sky Studios’ 3D animated The Peanuts Movie, based on Charles Schulz’s celebrated comic strip. 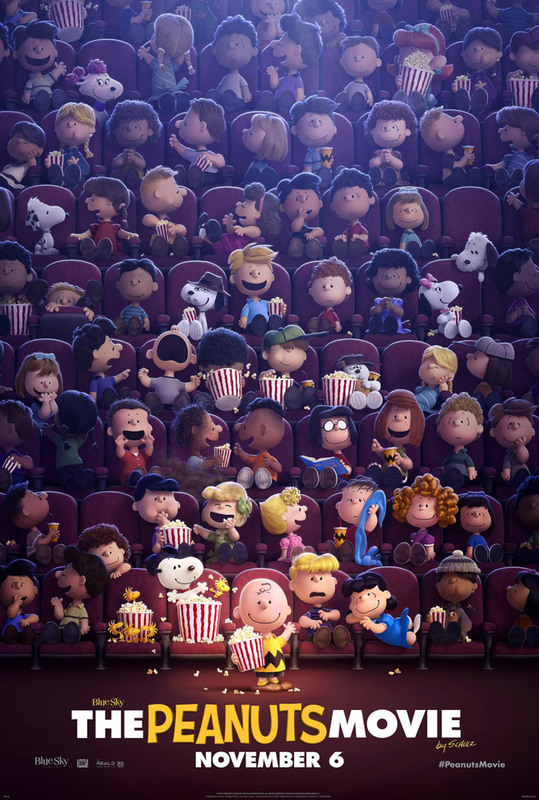 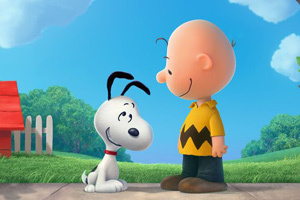 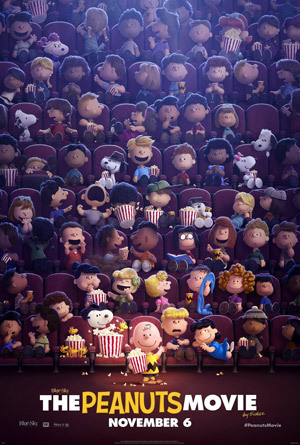 For the first time ever, Snoopy, Charlie Brown and the rest of the gang make their big-screen debut. 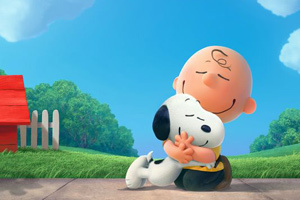 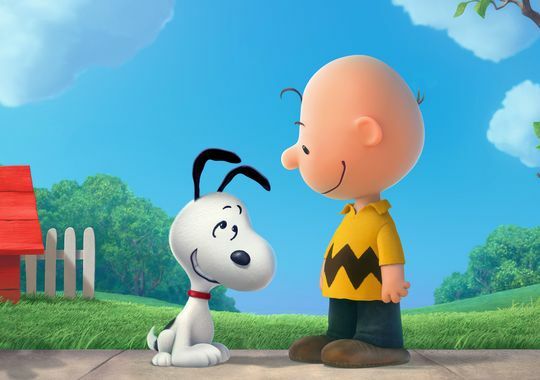 For the first time ever, Snoopy, Charlie Brown, Lucy, Linus, Schroeder, Peppermint Patty and Woodstock from Charles Schulz’s timeless “Peanuts” comic strip will be making their big-screen debut, like they’ve never been seen before: CG-Animated and in 3D.